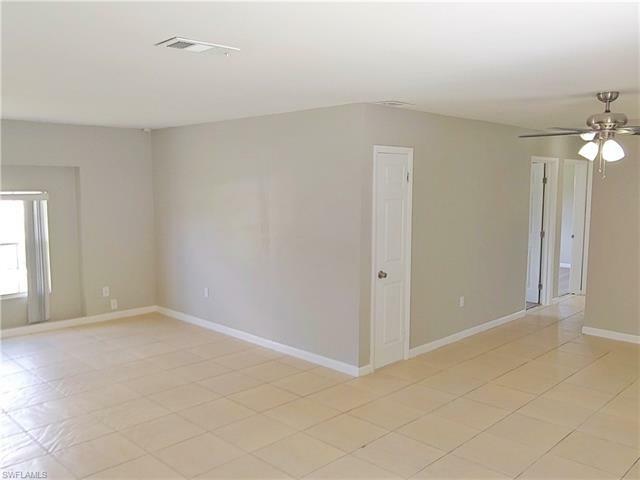 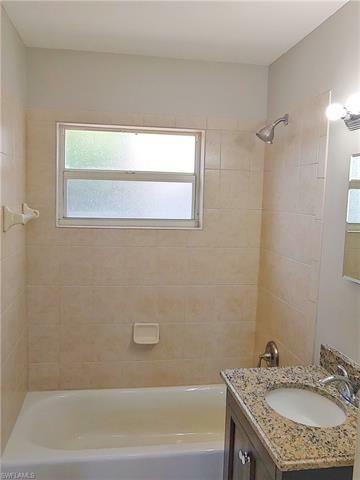 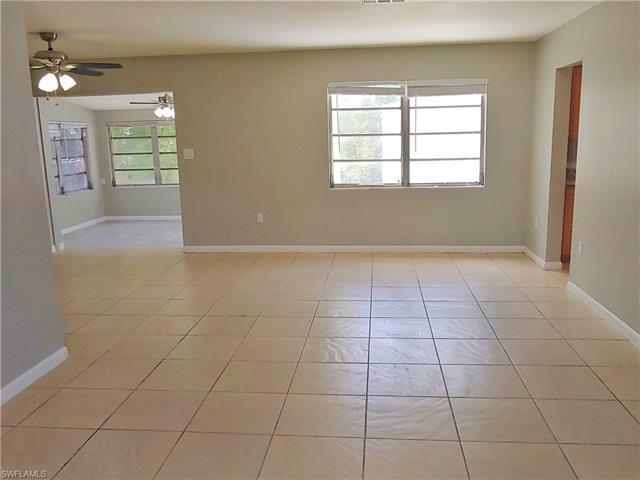 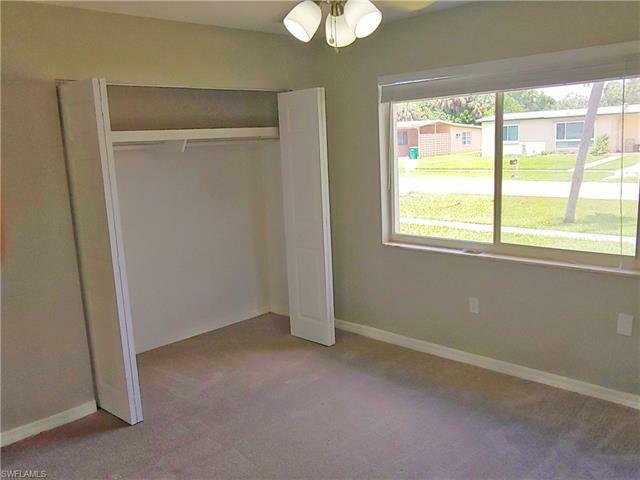 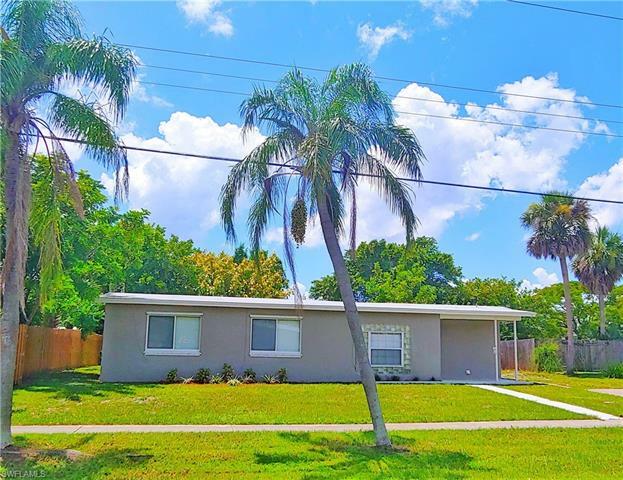 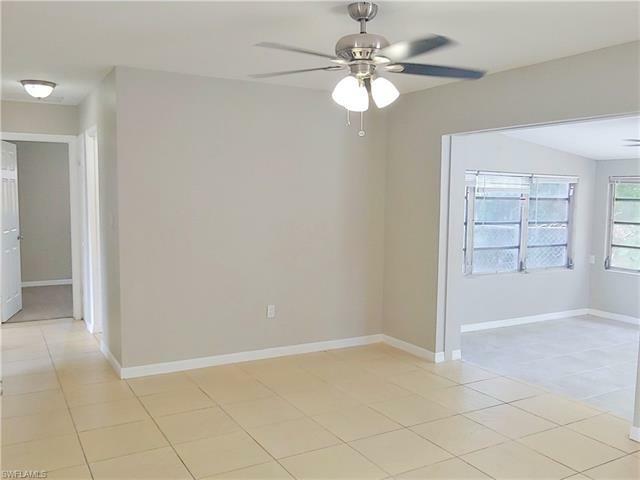 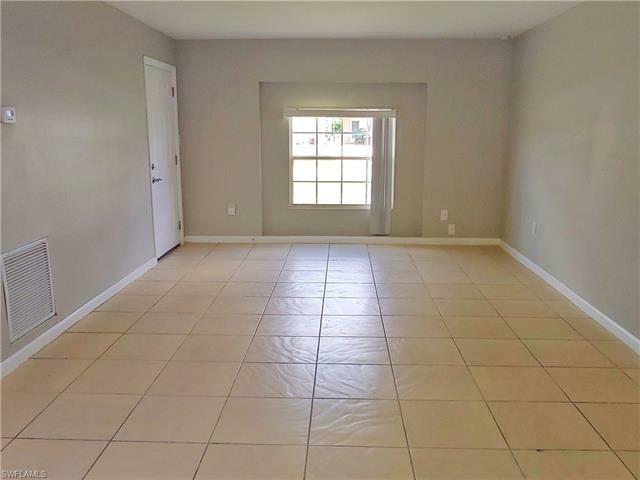 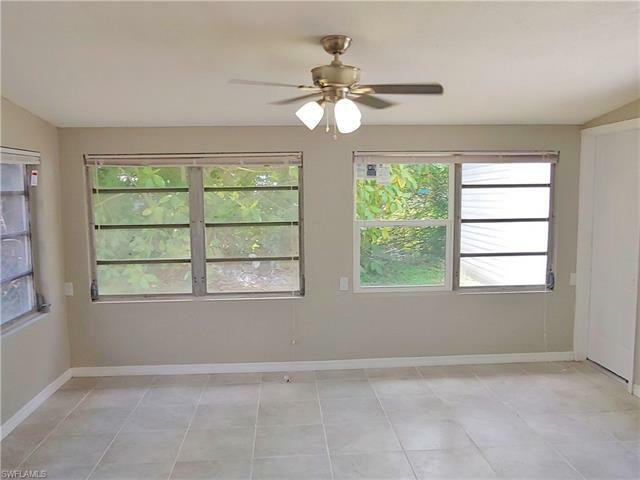 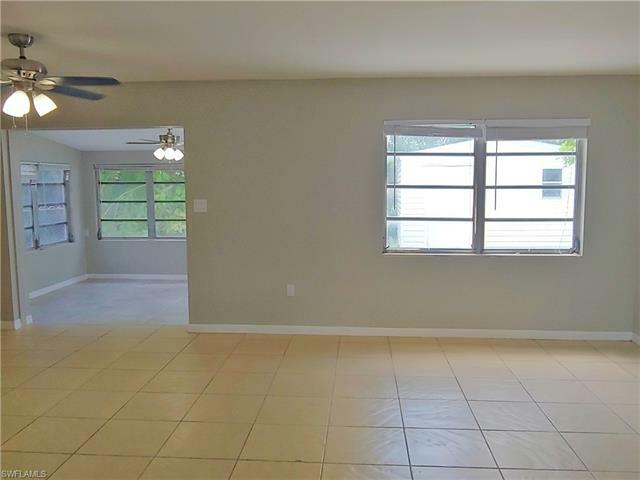 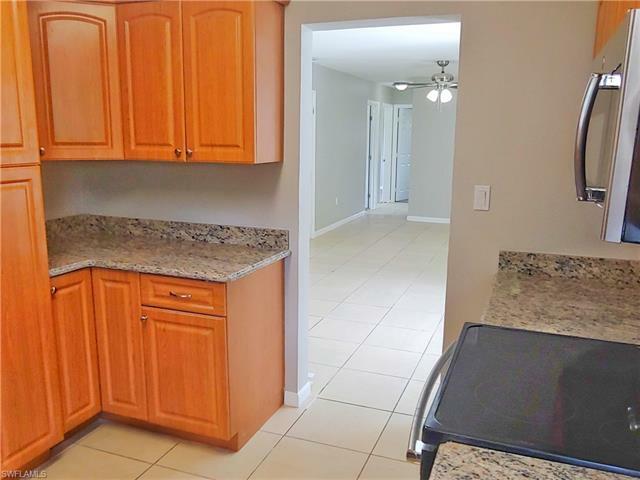 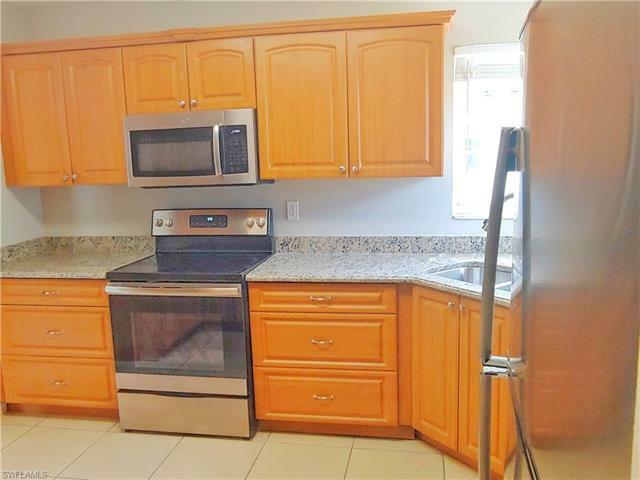 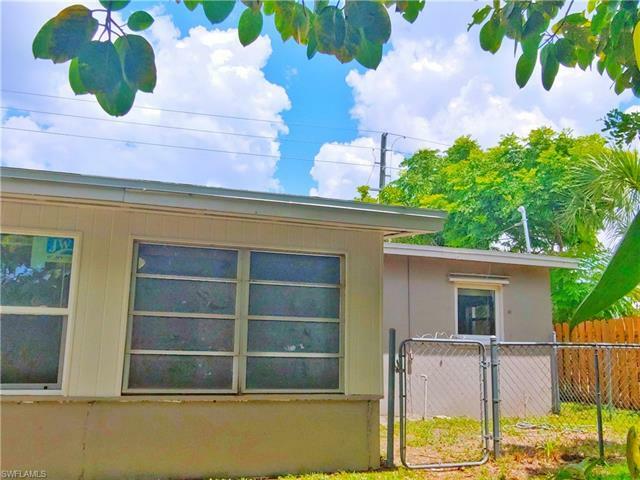 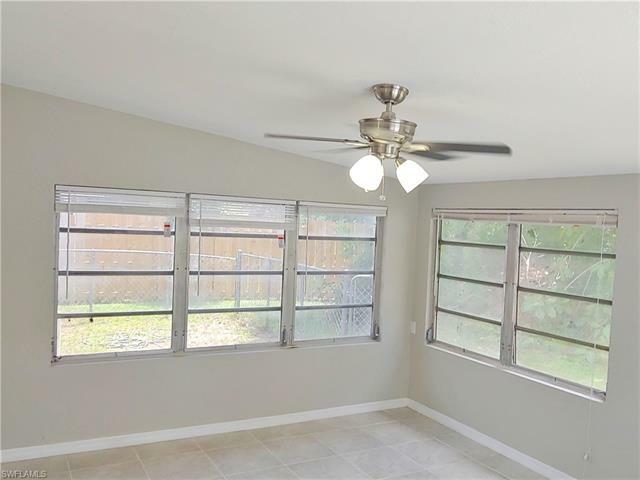 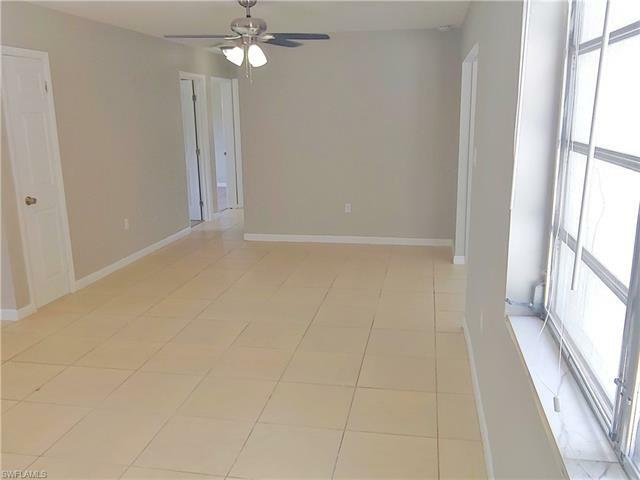 This Charming 3 bedroom + den, 1 bathroom is move in ready, in a perfect location within the heart of Port Charlotte, close to shopping, dining, schools & easy access to Punta Gorda bridge & I75. 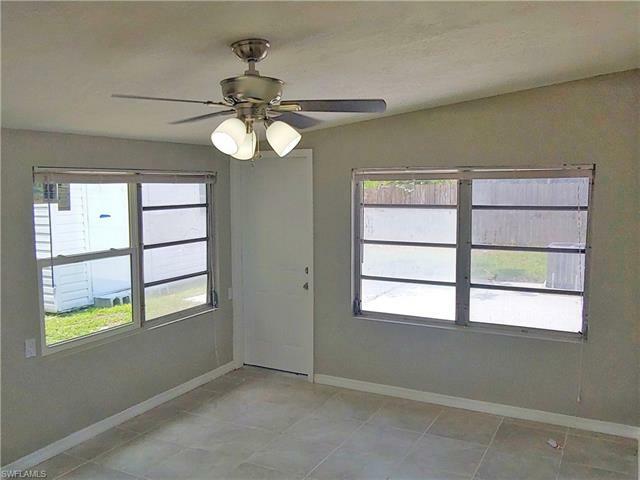 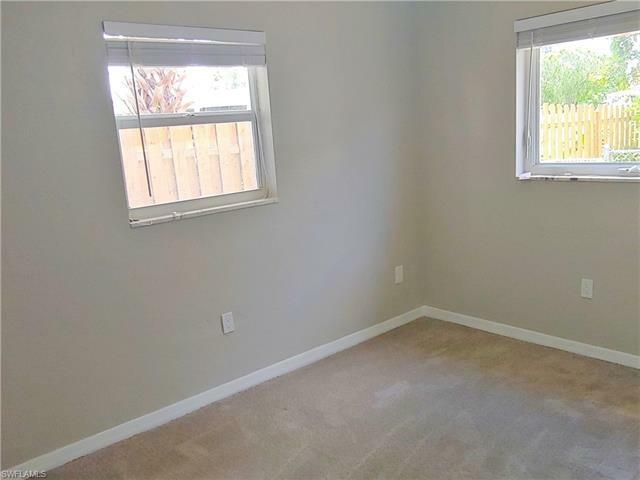 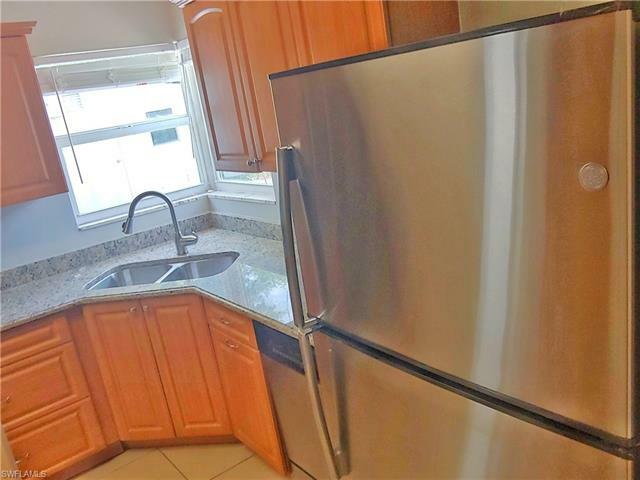 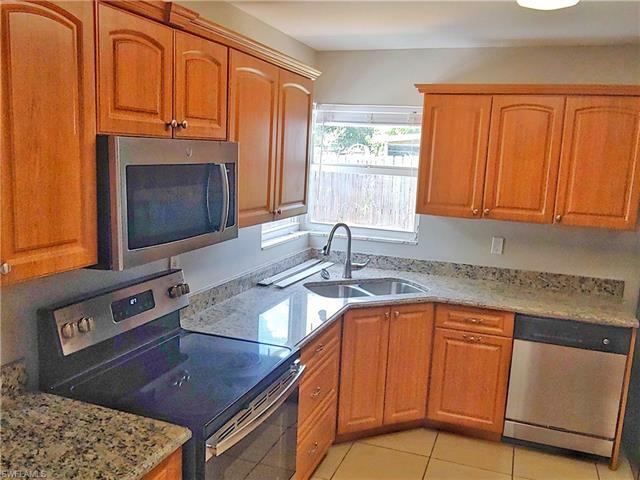 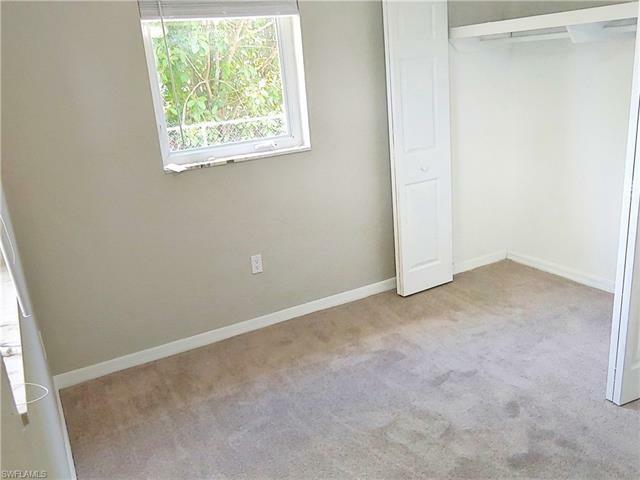 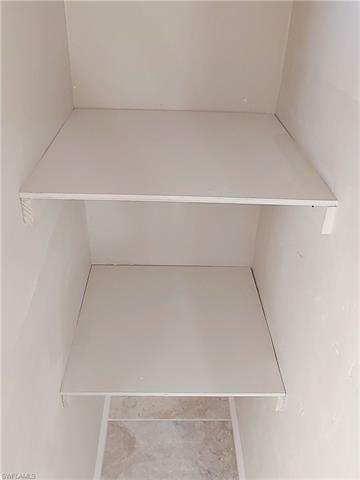 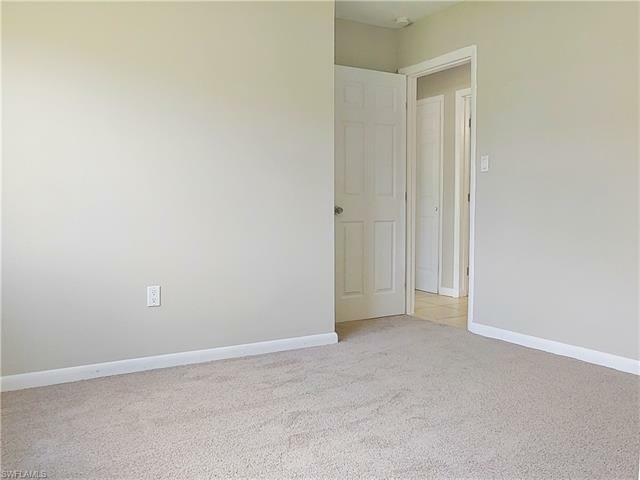 You can move into this home worry free, with a brand new roof, new AC, new hot water heater, new appliances, new carpet in bedrooms, new light fixtures, and fresh paint inside and out. 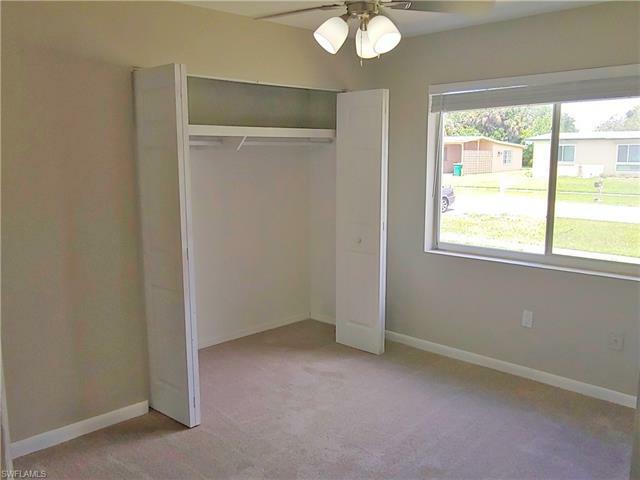 Perfect for families of all ages! 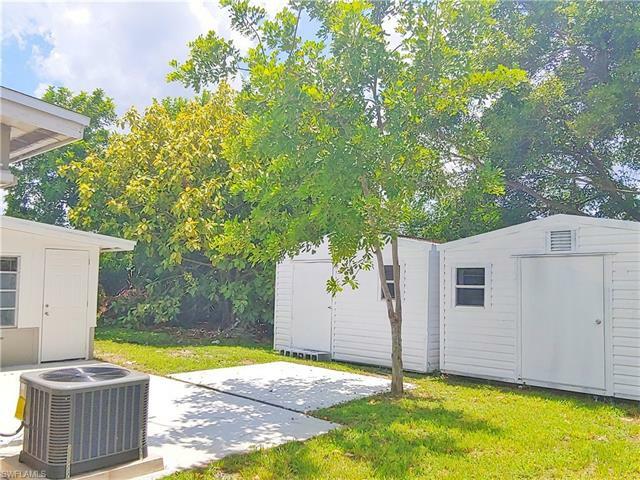 There is no lack of storage with the backyard boasting NOT ONE BUT TWO storage sheds!!! 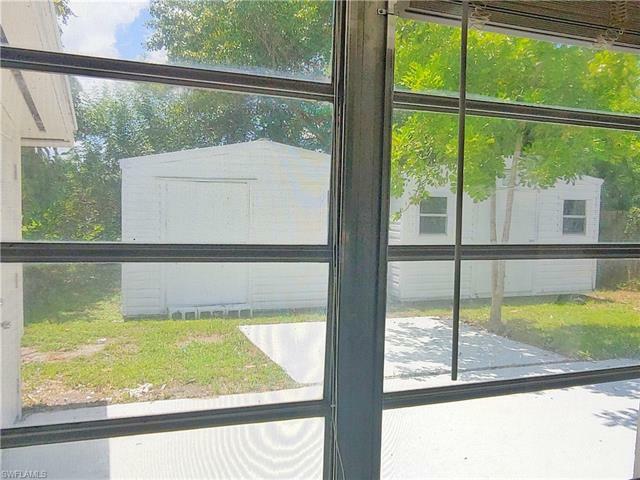 The backyard also features a fenced in areas for your pets! 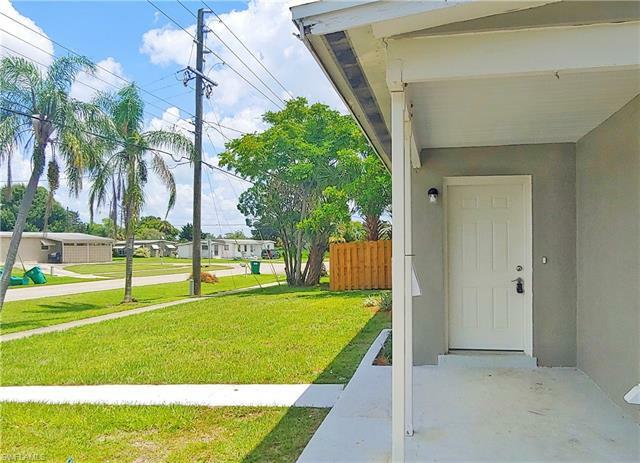 This home is priced to sell so call today for your private showing!